Cancellation Notice for Procurement of School Furniture for Public Sector School (16-05-2019) Download.. Cancellation Notice Procurement of School Furniture for Public Sector Schools (16-05-2019) Download.. Junior Elementary School Teacher Vacancy Positions (27-03-2019) Download.. Early Child Hood Teachers 1190 Vacancy Positions (27-03-2019) Download.. Merit Wise Lists of ECT/JEST. (27-03-2019) More..
Corrigendum - II for Supply & Delivery of Science Lab Items. (31-10-2018) Download..
Addendum I: Supply & Delivery of Sports Material (26-10-2018) Download..
USAID-SBEP Invitation for bids RFP#4 Extension in bid submission deadline from 15th May 2018 to 28th May 2018 till 1200 Hours (10-05-2018) Download..
RFQ Document for the Expression of Interest (EOI) for Teachers Training Institute i.e Govt Elementary College of Education Hussainabad Karachi Under PPP Mode (07-05-2018) Download.. Invitation for Expression of Interest (EOI) for Teachers Training Institute i.e Govt Elementary College of Education Hussainabad Karachi Under PPP Mode (07-05-2018) Download.. Notification for Summer Vacations for all public and private educational institutions in Sindh are hereby re-scheduled w.e.f 14-05-2018 to 16-07-2018 due to temperature and start of Ramdan-ul-Mubarak (07-05-2018) Download..
Minutes of Pre-Bid Meeting on Dated: 25-04-2018 at PC Karachi for prospective bidders regarding invitations for Bids (EMO RFP 4) for USAID SBEP Schools (10-05-2018) Download..
Scheme of Studies of Primary Grades (ECE-V) (23-04-2018) Download..
Advertisement for Transaction Advisory Services (TTIC) EMS & CHS. (19-10-2017) More.. Final Seniority Lists of Head Master & Subject Specialist. (31-07-2017) More..
Submission of working papers for departmental promotion committee meeting regarding promotion from HST (BS-16) to the post of Head master/Head Mistress/Subject Specialist (BS-17) (14-06-2017) More..
Submission of Promotion Cases of Head Master/Head Mistress BS-17) to the post of Head Master/Head Mistress (BS-18) (19-06-2017) More..
Policy for Transfer and Placement of Teachers, Head Masters and Other Employees (17-06-2017) Download..
Change / Rectification of Biometrics (17-06-2017) Download.. Notification for performing following responsibilities perform by the Head Masters / Head Mistress (13-06-2017) Download..
Bidding Documents for Procurement of Non Consulting Services Hiring of Services of Firm/Organization/Institute to carry out Recruitment Process. (30-05-2017) Download.. Invitation for Bids-Extension of Submission Deadline (30th May 2017) (30-05-2017) Download.. Notification for Recruitment Policy 2017 for teaching and ton-teaching of School Education Department (22-05-2017) Download.. I am delighted to welcome you on School Education and Literacy Department’s new website. The contents of the website convey a complete picture of our reform agenda and overall functions of the school education department. Our goal is to provide free and quality education to children at the school level. This interactive website encompasses all our programmes and functions. We’ll make sure that all notifications issued by the department are updated. Besides, the website carries our social media threads which will automatically be updated as soon as we tweet and send Facebook posts. The government of Sindh is committed to providing a world-class education to all children of the province. We are striving to create a system of education which matches the needs of the modern times. We have plan to recruit competent teachers and officers on merit. All these teachers and officers will undergo trainings at the best institutions. 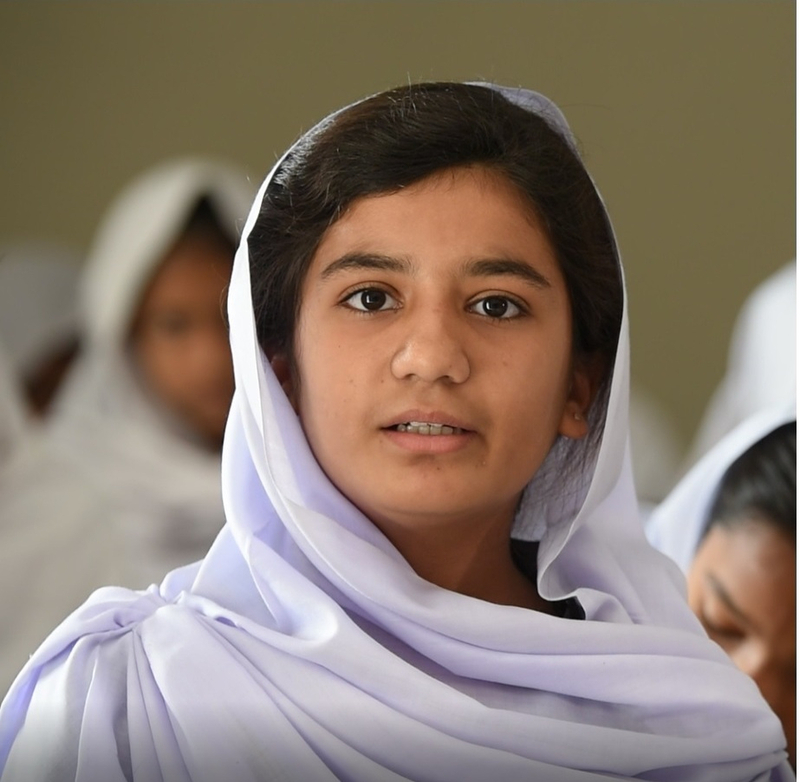 With the hiring of highly-qualified teachers and provision of all basic facilities at schools we aim to create a state-of-the-art learning environment for children from class I to class X.
Assalam-O-Alaikum, My name is Arooba Abbas Leghari, I’m a student of class VIII. I am studying in Government Girls Higher Secondary School. I’m also one of them who received girls’ stipend from the government.I have bought a new uniform after collection of stipend. This stipend has helped my parents reduce financial burdens regarding pursuance of my study. I would like to say to the government that please continue this initiative as this can help me continue my education. Hafiz Muhammad Bilal Ehsan, a student of grad IX at the Government Boys Secondary School, Younasabad; has made his school proud by winning a Karachi wide quiz competition —‘Challenge to Everyone’ — organized by ‘Helping Hand Trust’. “We were informed in the school about the competition. Some students were selected for trials. When the in-school trials took place, three out of six students were selected to represent the school; I was selected to represent the school for the quiz competition.” shared Bilal. From district South (Karachi), 14 schools participated and Bilal stood first in the district. He was awarded the ‘district winning belt’ and qualified for the next round of the competition. For the Karachi crown, there were participants from all the six districts. 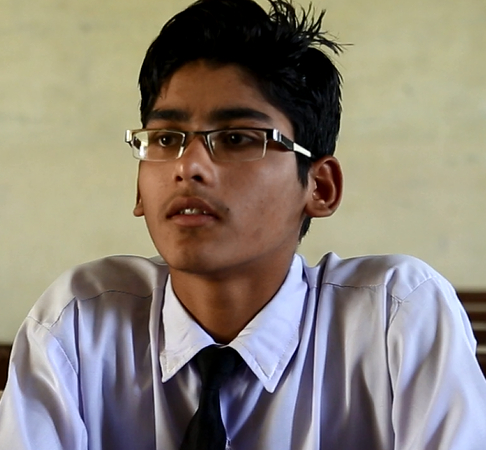 Bilal was the only participant from a government school, while all other participants were from the private schools. “We were given three themes by the organizers — ‘The creation of Pakistan’, ‘The evolution in the constitution of Islamic Republic of Pakistan’ and ‘Pakistan’s resources’. The competition got withdrawal amongst the three finalists. And we were [then] asked the out-of-theme questions” said Bilal. “I was under the impression that the participants from the private schools would out-class me in the final round but it turned out a good fight.” He added. Bilal was declared the ‘Karachi Winner’ of the competition, restoring the faith in resilience and hard work of the government school students. CMS was founded in 1846 by Henry W Preedy and is also successfully operational today in the known area of Ranchor Line in Karachi. Having stood for centuries, the school still holds its unique architectural beauty. A glance at its pale buildings, regal corridors and spacious playgrounds give a glimpse of the past that its present connects with. The school is agreeably a valuable heritage, a placewhere the Father of the Nation studied from. 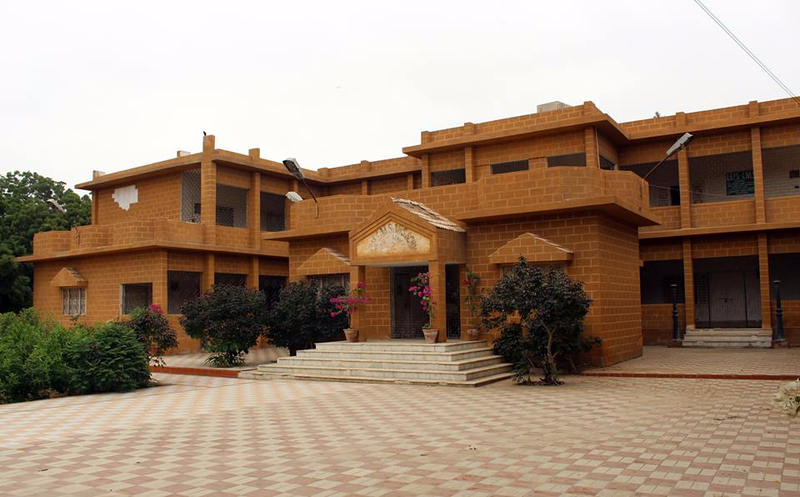 Church Mission School being one of the oldest government school of Sindh is a model of successful implementation of reforms in education like School Consolidation Policy, School infrastructure development, merit based recruitment of teachers, girls’ stipend, teachers’ training and development. The schools started with 2 rooms has now 8 sections comprising of Early Childhood Education, Primary, Elementary, Secondary (Girls & Boys), Higher Secondary. In a years’ time the enrolment has increased from 350 to 1500 out of which 483 are girls and 863 are boys. Solar panels are also installed in school which is electrifying 8 rooms.The school has a total of 80 teachers with 67 functional classrooms and a total strength of 1200 students. Quaid-e-Azam began his education from Sindh Madrassatul Islam, Karachi. However, soon thereafter he went to Bombay and took admission in Gokal Das Tej Primary School. 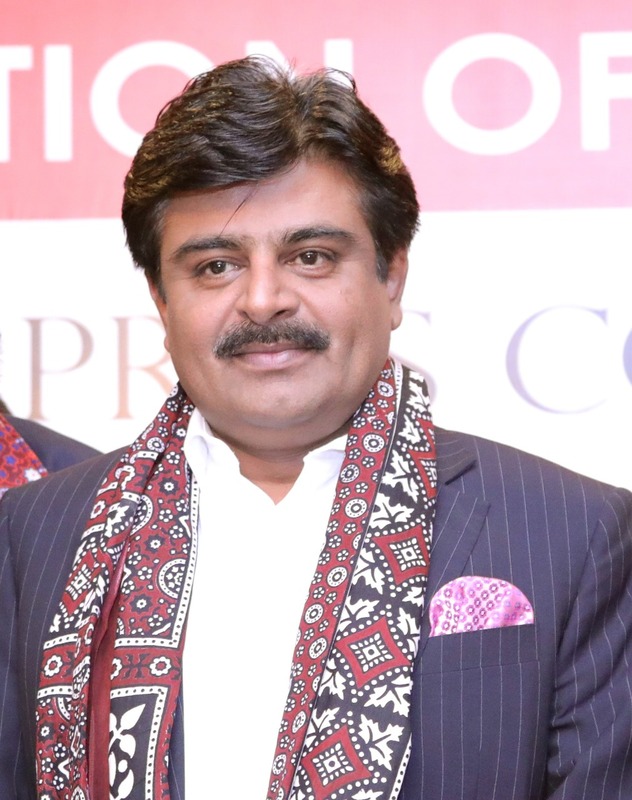 After a short span of time he returned to Karachi and enrolled in Church Mission School, from where he completed his matriculation at the age of 16. Till date the school has produced a number of significant personalities and cricketers of international repute such as Mushtaq Mohammad, Sadiq Mohammad, Intekhab Alam, Haroon Rasheed and Javed Miandad. 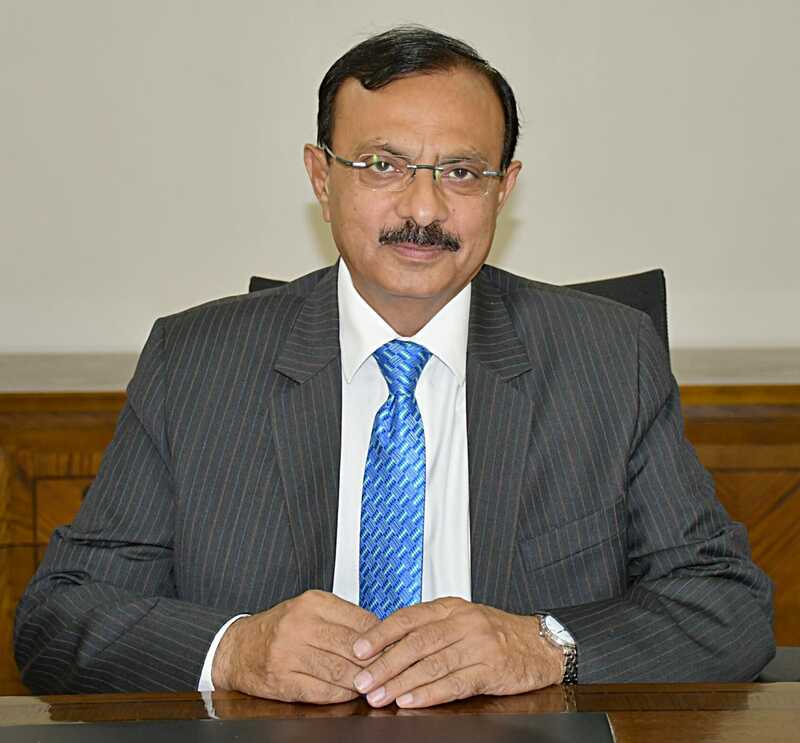 Mr. Imtiaz Bughio is the Campus Head of the school who possesses a unique managerial capacity to bring his staff under one umbrella. He has developed in his staff a sense of responsibility, unity and mutuality of goal. With sky-high aim and honesty at core Mr. Bughio is working hard to take the school to heights of excellence. Having introduced semester system in school and with a strict check on teacher performance he aims to develop skills in students which they seek and need and which the educational institute is expected to deliver.